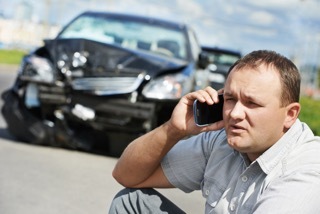 One call is all it takes whether its for accident help or advice, an insurance approved estimate or for us to take over and manage your claim. Contact us on 08636 27970, email us at info@accidentsolutions.ie or complete the enquiry form below and we will get back to you. I received an estimate from Accident Solutions and decided not to go through my insurance company, I just paid online and the they arranged for everything for me. Thanks!